18-year-old Rina Matsuno, a member of the idol group Shiritsu Ebisu Chuugaku, has suddenly passed away on February 8. Matsuno did not participate in the group&apos;s concert on February 7 due to poor health. She stayed at home to rest, but was later admitted to the hospital where she would later die early on the 8th. According to reports, Matsuno&apos;s condition was not alarming while at home on the 7th; however, her health suddenly and unexpectedly deteriorated. Details regarding Matsuno&apos;s medical condition or cause of death were not immediately revealed. 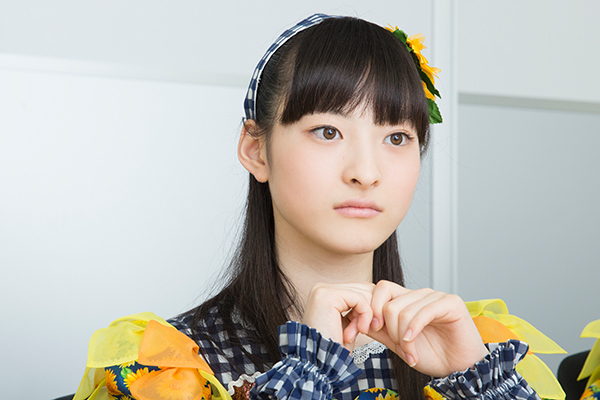 Matsuno&apos;s sudden death came as a surprise to fans who had no indication she was even sick. On February 7, the idol had posted a photo to Instagram of herself on a trip with her family over the weekend. She appeared healthy and happy at the time. Shiritsu Ebisu Chuugaku has cancelled its February 8 activities as the group mourns the loss of one of its members. too young.. something must be wrong with her health.. she&apos;s hiding what she&apos;s feeling.. gosh ...... if only Dr. House was real, he could&apos;ve diagnosed it..